Do you want to check out the type and size of the Random Access Memory (RAM)? The RAM is a volatile memory where information is stored and is accessible for a short period of time, as compared to the hard disk and other storage devices. Sometimes, It’s necessary to know about the size of the RAM available on your system when you need to upgrade the software or may be due to some other reason. This post will help you to find answer to your question through the series of steps as explained below. 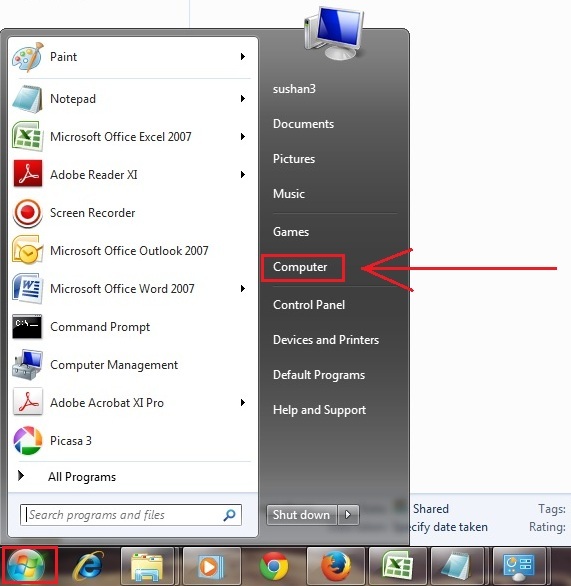 Step 1: Go to “Start” and click on “Computer” option. 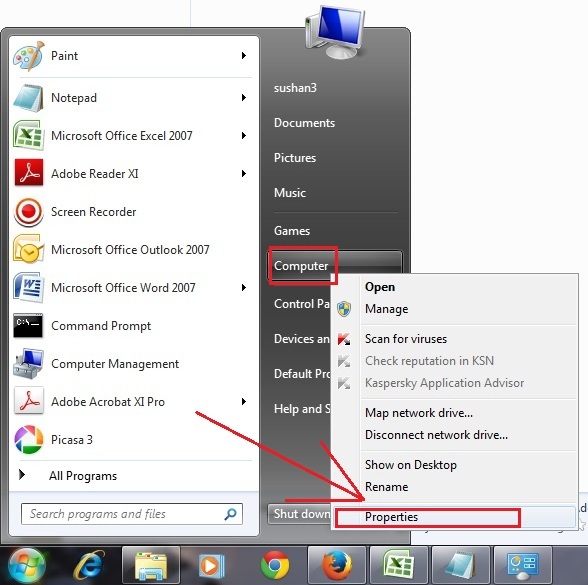 Step 2: Right click on “Computer” and choose “Properties”. 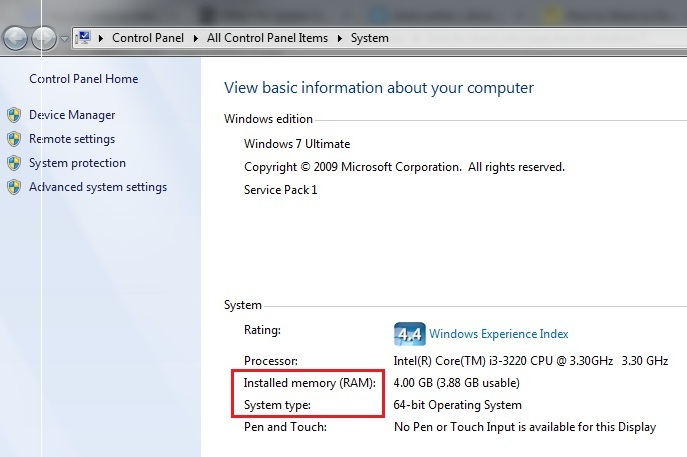 Step 3: The Control Panel will open, where you can check Type, Size of RAM. 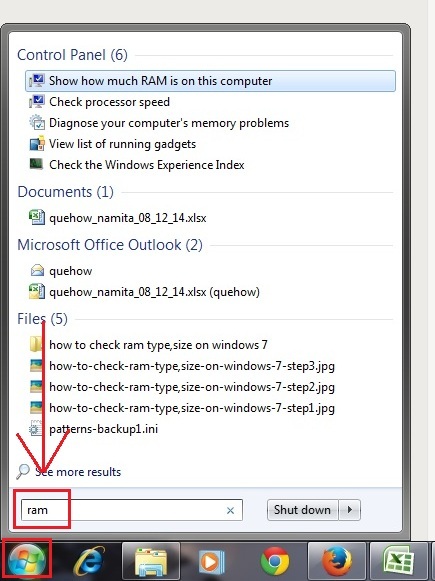 Step 1: Click on “Start” button, then type ram on the search bar. 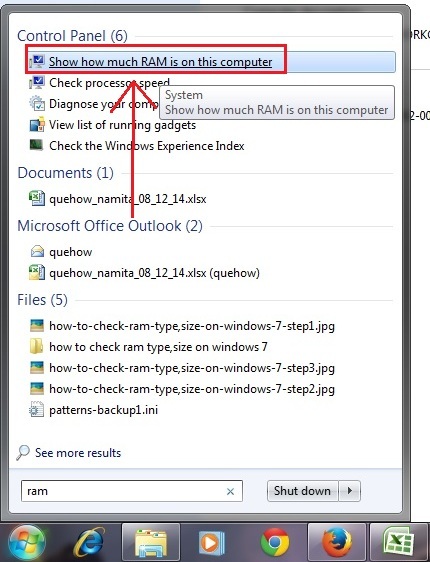 Step 2: Tap on “Show how much RAM is on this computer”. Step 3: You”ll be directed to the System properties where you can check it. 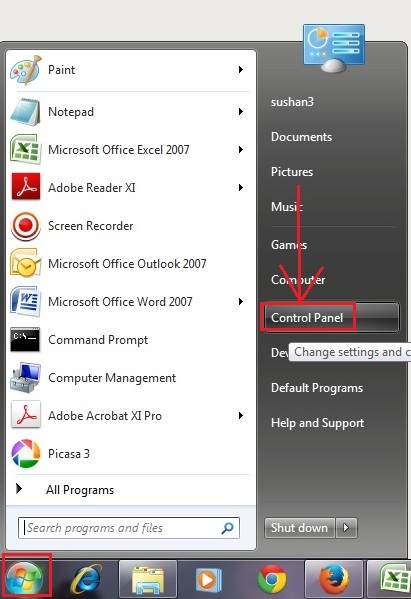 Step 1: Click on “Windows icon” and then “Control Panel”. 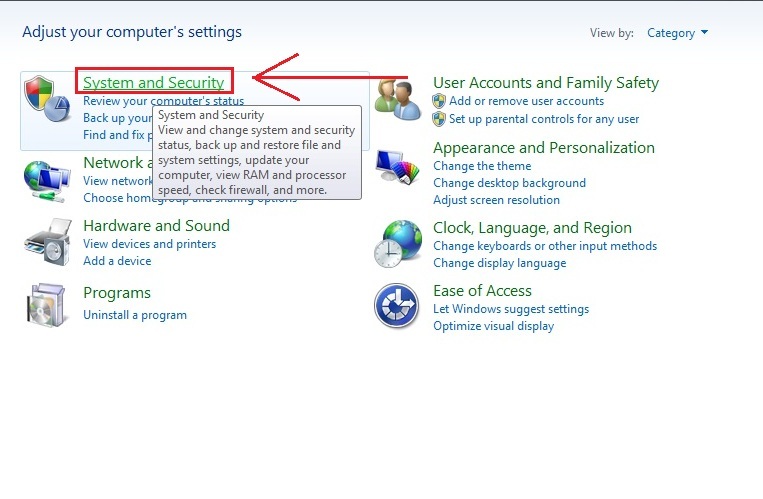 Step 2: Select “System and Security” Category or if you are viewing settings in “Large icons” then directly click on “System” otherwise follow the next step. Step 3: Now just click on “View amount of RAM and processor speed” to view all the information about the RAM and the system. 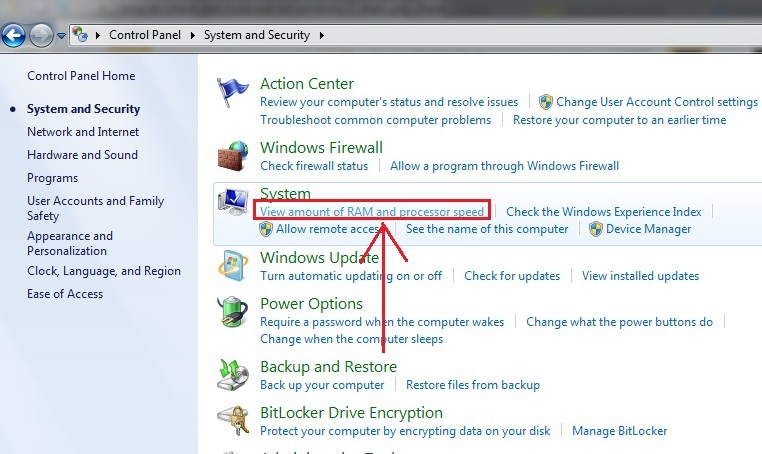 These steps can be applied to check RAM size in Windows Vista also.